I.S.S. 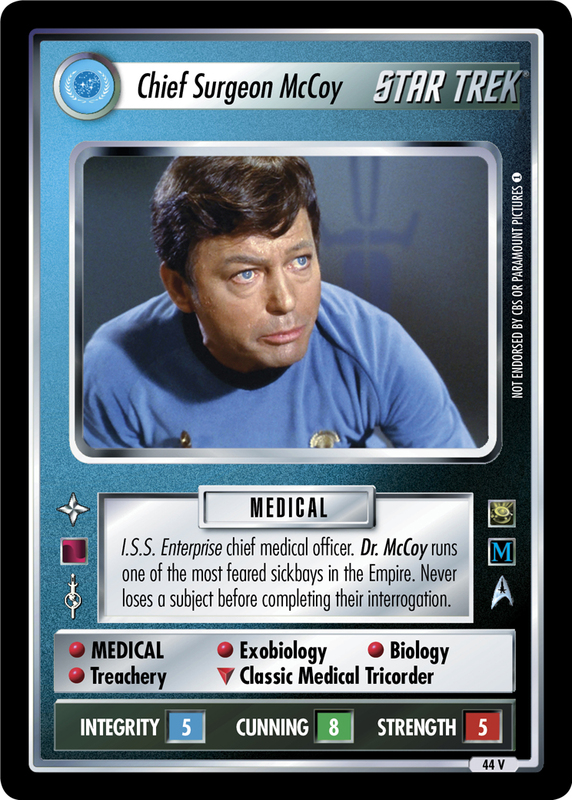 Enterprise chief medical officer. 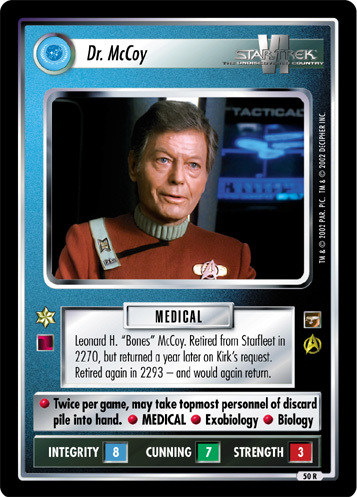 Dr. McCoy runs one of the most feared sickbays in the Empire. 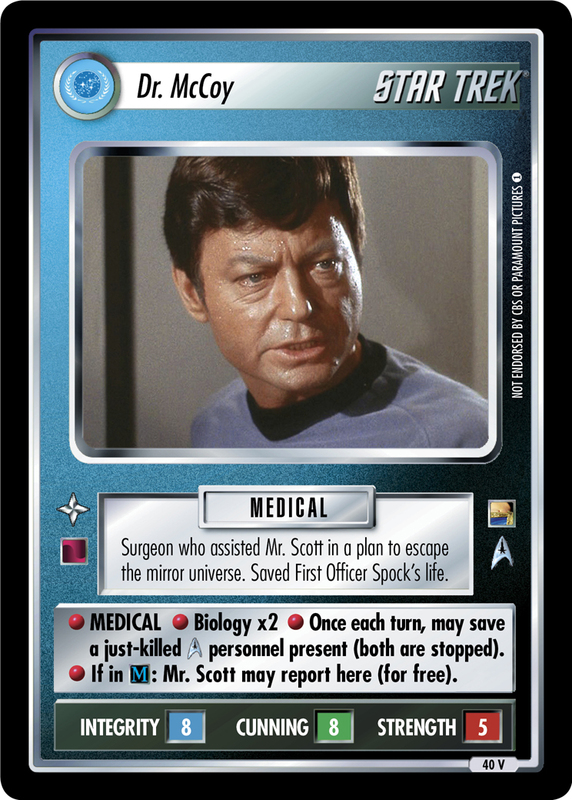 Never loses a subject before completing their interrogation.